Why did Mozilla Firefox remove the Load Images Automatically feature from the main menu? The action was taken to make the browser safer and more reliable and to prevent users from accidentally disabling the option to load images while browsing. Thus, from Firefox 23 and the versions after it, you cannot check or uncheck the Load Images Automatically option from the UI. Fortunately, there are many workarounds to use this feature. One of the workarounds uses about:config settings. Follow these steps to use the feature Load Images Automatically. What are the different values we can set? permissions.default.image = 1 is used to allow images to load. permissions.default.image = 2 is used to prevent all images from loading. permissions.default.image = 3 is used to prevent third-party images from loading. Follow these steps to use About:config settings to enable the feature Load Images Automatically. 3. In the search bar, search for permissions.default.image. 4. Right-click the result named permissions.default.image, and click Modify. Then set the permissions.default.image value = 2 (to block all images from loading). To reverse the changes and allow images to load, set permissions.default.image value = 1, which is, by default, the value for loading all images while browsing. 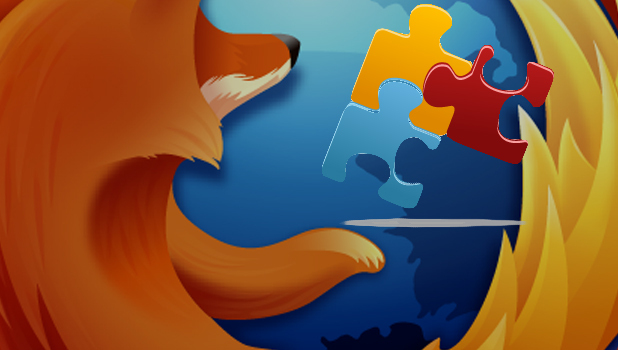 Visit our Mozilla Firefox Archives to read more interesting and useful tutorials.